As you probably know very well by now, the Tokyo Game Show 2018 is just around the corner. Before the show kicks off next week, publisher Unties and development studio Rayark officially narrowed down the Deemo -Reborn- release date. The captivating rhythm game is set to launch for the PlayStation 4 in Japan during spring 2019. 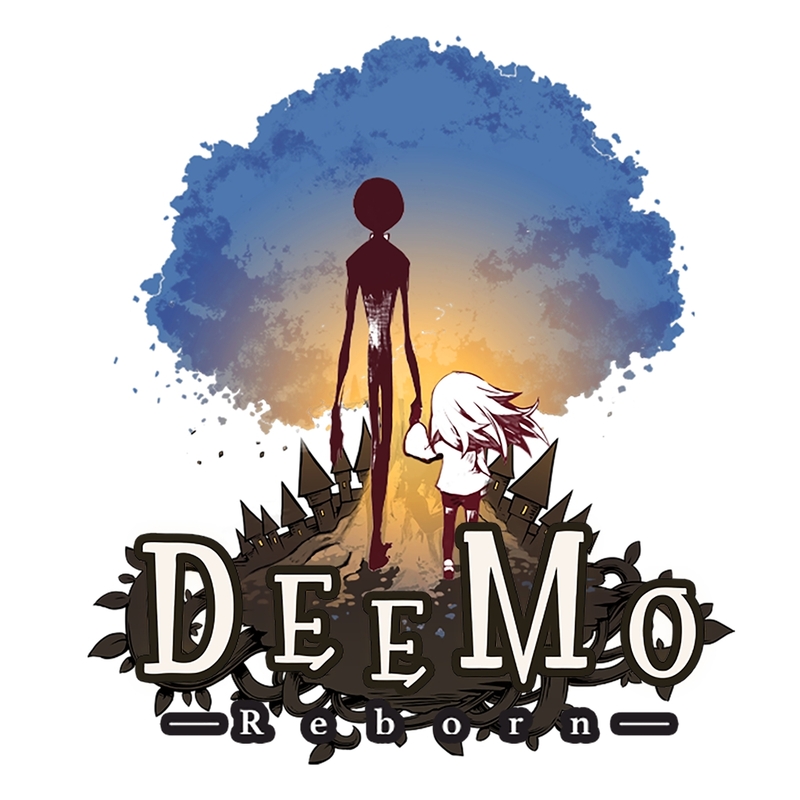 According to the publisher, Deemo -Reborn- won’t be a mere remake of the original. Gamers can expect a reinvigorated experience, complete with brand new gameplay elements, extra cutscenes, new voice acting, and, of course, PlayStation VR support. Before that, the game had several versions. The first version launched on iOS and Android mobile back in 2013, and then at enhanced port made it to PlayStation Vita. In Deemo, you are a little girl who is lost in a magical castle. As you head out on your journey, you get to discover the mystery of Deemo and the incredible and fascinatingly odd world that’s just waiting to be explored. Going deeper and deeper into this enigmatic little realm, you’re going to have to solve puzzles and get into the spirit of Deemo‘s musical gameplay. The team at Developer Rayark claims that they’ve really enhanced the game this time around, but they did not forget the traditional exploration segments from the previous edition. So you can definitely look forward to enjoying that once more. In addition, the devs have redesigned everything in the game, from individual objects to the whole environment. We can also look forward to the lovely tunes of the well-known Japanese music group Egoist. The game does look promising. Back in 2017, Unties also confirmed that the game is heading to PlayStation VR.